The Eastern Archdiocesan Development Network (EADEN) is a network of Caritas Commissions of the CatholicChurch in the Ecclesiastical Province of Tororo. It covers the Dioceses of Jinja, Tororo, Soroti, Kotido and Moroto. 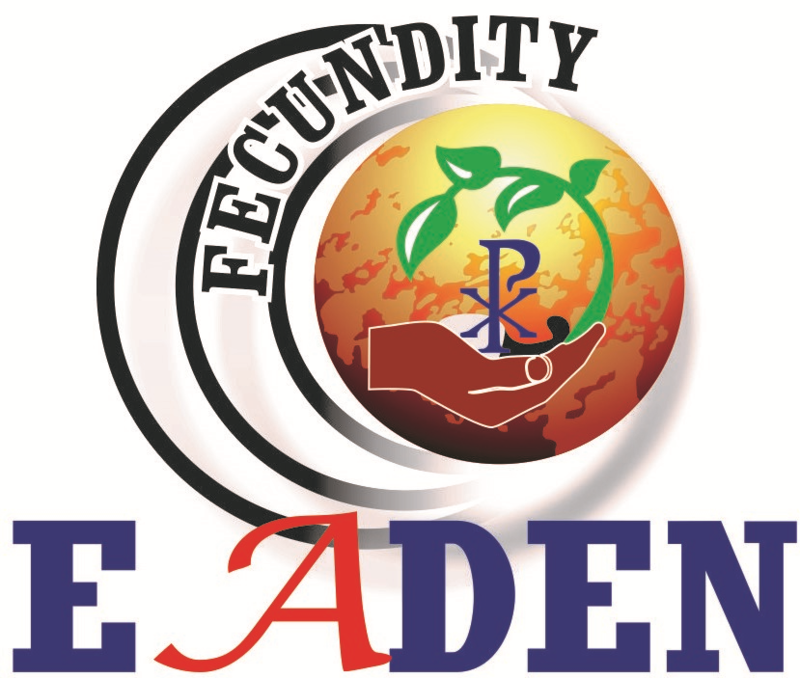 EADEN was founded in 2009 as a faith based not-for-profit Organization, registered with the registrar of companies and limited by guarantee. 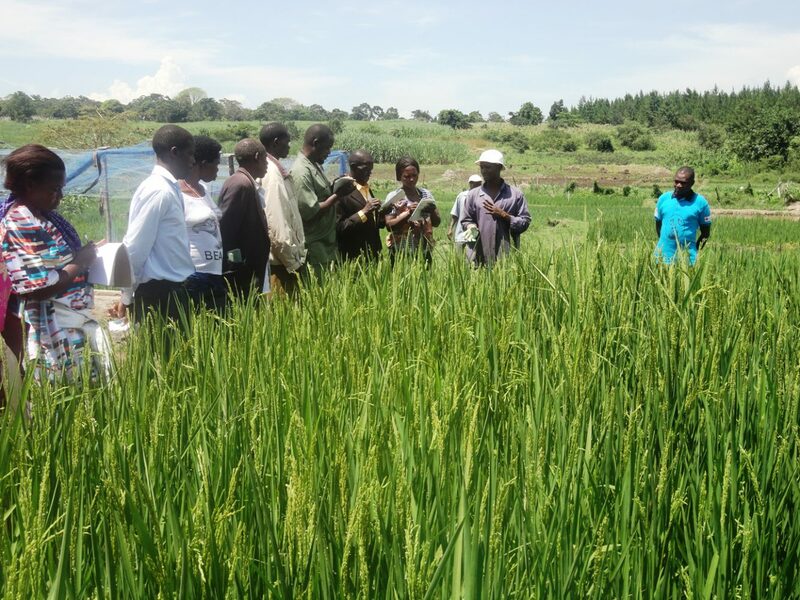 EADEN is currently supported by Caritas Denmark to transform farming communities in Eastern Uganda from the state of subsistence individual farmers to organized Farmer Associations/Co-operatives. A peaceful and prosperous community of Eastern Uganda. 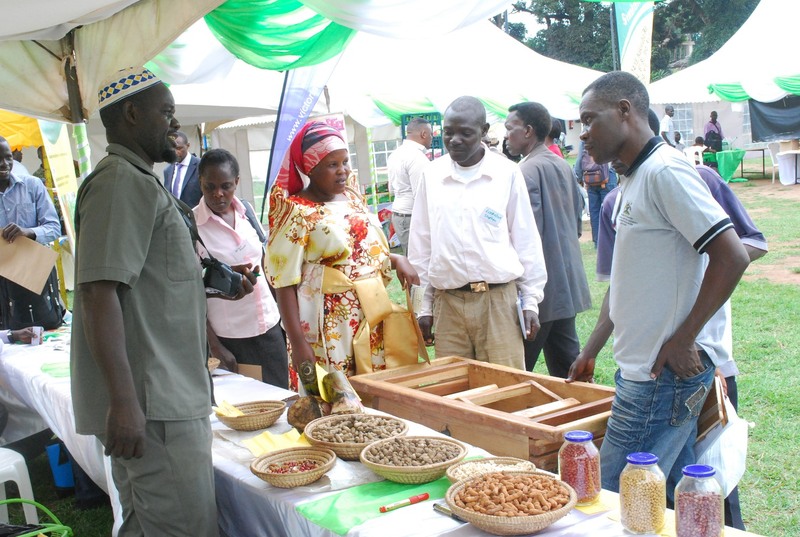 To promote socio-economic development and prosperity amongst communities in Eastern Uganda. Act as a local facilitating, coordinating and linking agency for network members to regional, national and international development initiatives. Conduct research on pertinent socio-economic development issues to inform programme design and implementation. Facilitate and coordinate capacity building of network members and other stakeholders for better service-delivery at all levels. Promote lobbying and advocacy at various levels of society. Organize/mobilize resources to implement programs to contribute to national development priorities. Develop and implement Climate Resilient Sustainable Livelihood programs. Influence responsive service-delivery and leadership in the Eastern Ecclesiastical Province throughResearch, Policy analysis and Advocacy. Enhance effective networking and collaboration amongst Caritas commissions and other stakeholders. To enhance capacity of Caritas commissions and other community based organizations in the Eastern Ecclesiastical province. To strengthen EADEN Secretariat and BOD’s capacity for effective delivery of its mandate in the Eastern Ecclesiastical Province.